Many homes in India are going solar to have 24×7 power and to save on electricity bills. Depending on the electrical load that you wish to run on solar and your budget, you can choose any of the following options for solarizing your house. 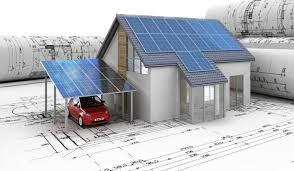 Many homeowners who live in metro cities run their houses on Grid-tie solar system. 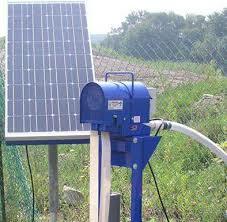 This is a battery-less system that consists of grid-tie inverter and solar panels. This system is maintenance-free and helps in saving money on electricity as you generate your own electricity through solar. 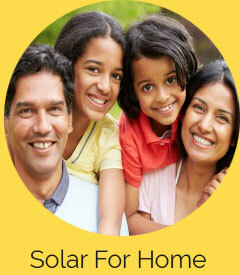 Off-grid solar is the most widely used solar power system by homeowners in India. It is suitable for areas that face frequent powercuts because it lets you save extra solar energy in batteries for use during powercuts. With solar conversion kit and solar charge controllers, any ordinary inverter or battery can be converted into solar power system. This is the cheapest and most-efficient way to go solar for homes. Grid-tie and off-grid systems convert DC generated by solar panels into AC because all electrical appliance can run only on AC. Whereas, DC system comes with LED Lights, fans and TV that can run directly on DC. It also has battery to save solar energy for later use. Hospitals work round the clock to save lives and to bring new lives into the world. They need 24×7 uninterrupted power supply to do do. However, hospitals are forced to buy expensive and inefficient diesel gensets to combat powercuts. Even a small hospital may have to spend up to Rs. 30,000 on a 20kva diesel genset for power back-up. On the other hand, the cost can be brought down to zero by running hospitals on solar. This is the most-suited solar solution for hospitals that are situated away from the main cities and face frequent powercuts because solar energy can be stored in batteries for later use. 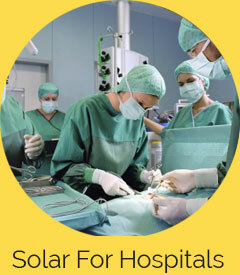 Off-grid solar package for hospitals and clinics consists of solar panels, battery bank, and Solar PCU which functions both as an inverter and solar charge controller. If hospitals already have inverter and battery bank, then they can choose to make a solar system out of it by installing solar panels and solar charge controller. While solar panels make solar energy, the charge controller ensures that solar energy is utilized efficiently to charge batteries. This could be a revolutionary, energy-efficient and cost-effective solution for all hospitals. 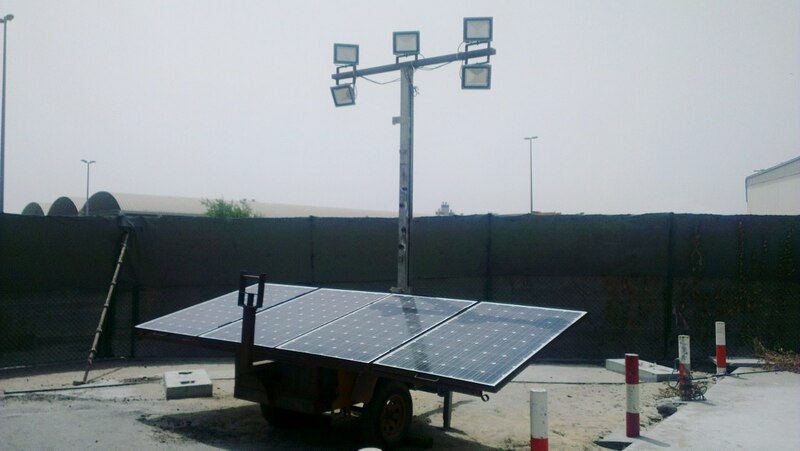 DC system consists of solar panels, batteries and lights & fans that can run on DC. If a hospital installs Solar DC System, then it doesn’t have to rely on grid for running lights and fans. Grid-tie solar installation could be a good choice for hospitals situated in cities that do not face many powercuts. This is a battery-less system that consists of grid-tie inverter and solar panels. Surplus solar electricity generated can be fed back into grid through grid-tie solar. Many schools and colleges in India are fast realizing that they can save on electricity bills, and send a positive eco-friendly message to the young minds they nurture by installing solar. While some schools and universities choose to install grid-tie solar to get relief from high electricity bills, others prefer off-grid solar installations. Many schools in metros opt for Grid-tie solar system. This is a battery-less system that consists of grid-tie inverter and solar panels. This system is maintenance-free and helps in saving money on electricity bills. It is also possible to sell surplus solar energy to state electricity board through grid-tie solar installations. 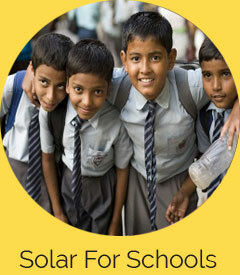 Off-grid solar is widely used by schools and universities in India. It is suitable for areas that face frequent powercuts because it lets you save extra solar energy in batteries for use during powercuts. Solar PCU – off-grid solar inverter, which has an inbuilt solar charge controller, is an important part of any off-grid solar installation. 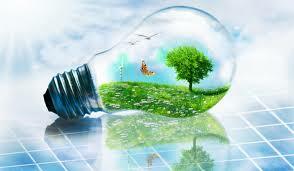 With solar charge controllers, any ordinary inverter or battery can be converted into solar power system. This is the cheapest and most-efficient way to go solar for schools and colleges. Grid-tie and off-grid systems convert DC generated by solar panels into AC because all electrical appliance can run only on AC. Whereas, DC system comes with LED Lights, Fans and TV that can run directly on DC. It also has battery to save solar energy for later use. Solar has been a big blessing for many small towns and villages in India. It is sad, but true that there are villages in India where electricity has not reached yet. We complain about powercuts in cities, but many villagers make do without any power! Rural India still depends on either kerosene lamps or small diesel generators. Diesel generators are very expensive to operate as they consume a lot of costly fuel. They also release toxic fumes. Kerosene lamps, on the other hand, are quite unsafe to use. Every year, thousands of fire accidents are caused in villages due to kerosene lamps. 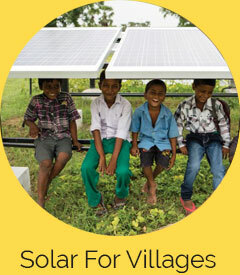 However, villages are now opting for cost-effective solar products to meet their power requirements. DC system is apt for villages because it can operate fully on solar without any reliance on grid. 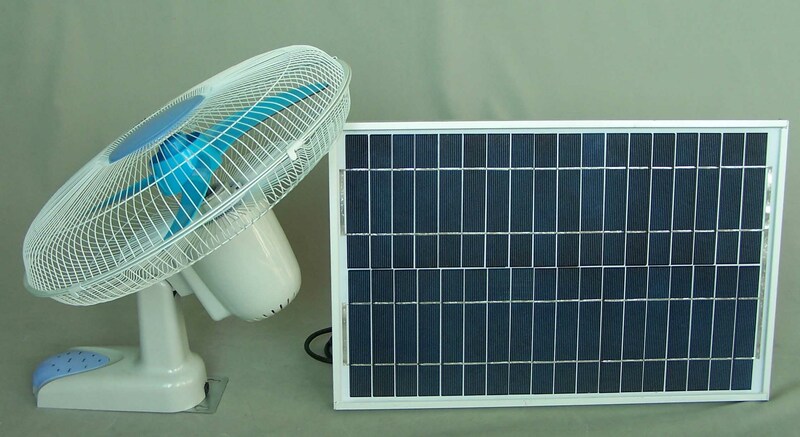 It is a maintainence-free and easy-to-use system that comes with solar panels, battery and essential electrical appliances that can run on DC: DC fan, DC lights, mobile phone charger and DC television. 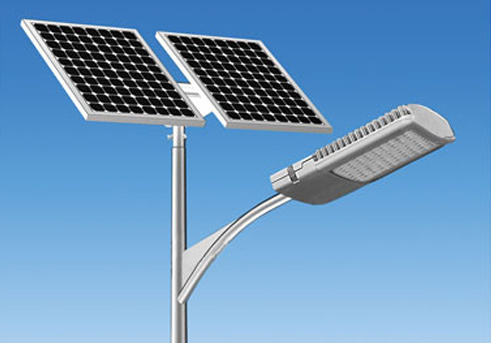 Solar homelighting system is the cheapest way to go solar and is very useful for villages. This system can be carried anywhere. Solar homelighting system includes solar panel and essential lectrical appliances that can run on DC: DC fan, DC lights, mobile phone charger and DC television. It also has an in-built battery.